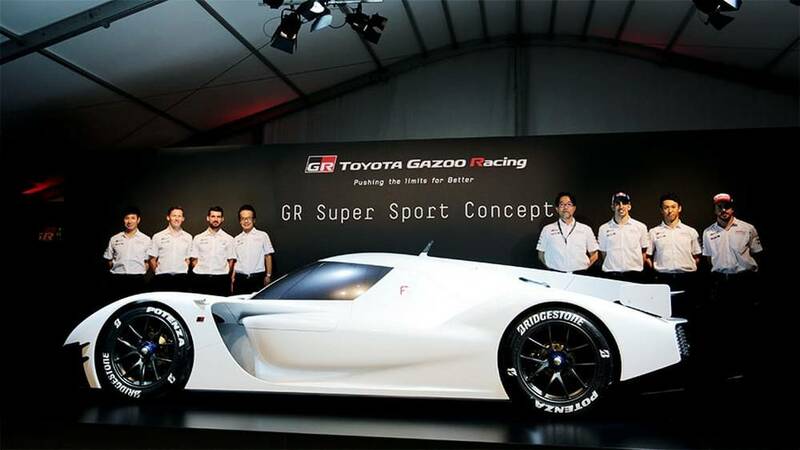 Toyota Gazoo Racing unveils the GR Super Sport concept at the 2018 Tokyo Auto Salon. 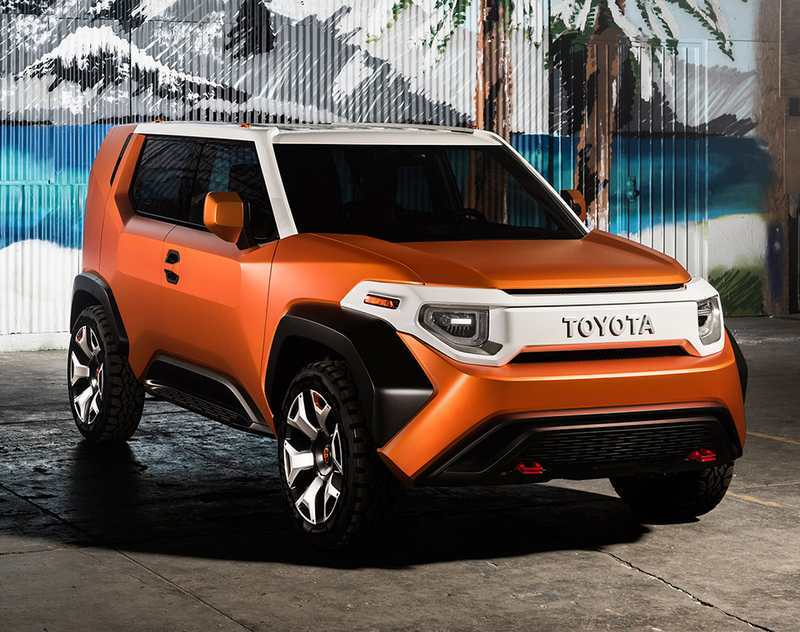 Toyota FT-4X Four-Wheel Drive Crossover concept is a modern 4×4 Toolbox, for millennial-aged professionals. 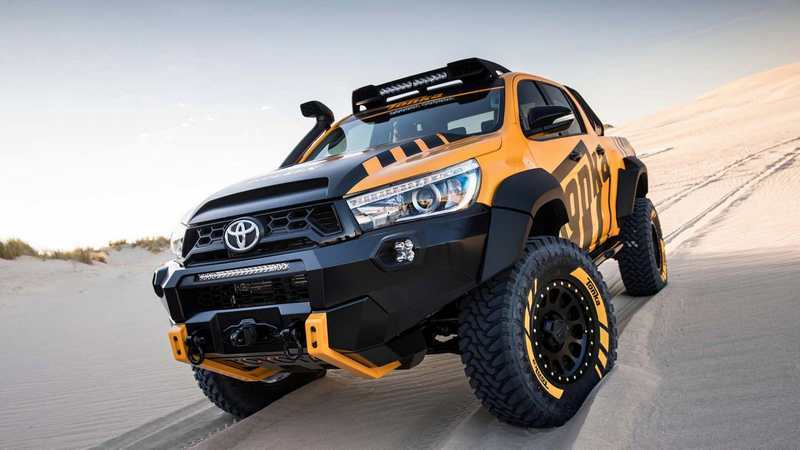 The Toyota Hilux Tonka concept, inspired by the Tonka toys, is based on the Australian version of the pickup truck. 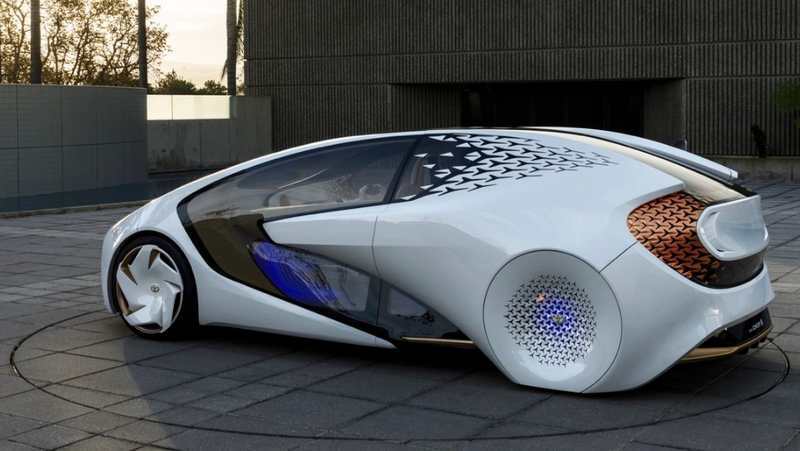 Toyota Concept-i self driving futuristic car, uses artificial intelligence to build a relationship with the driver. 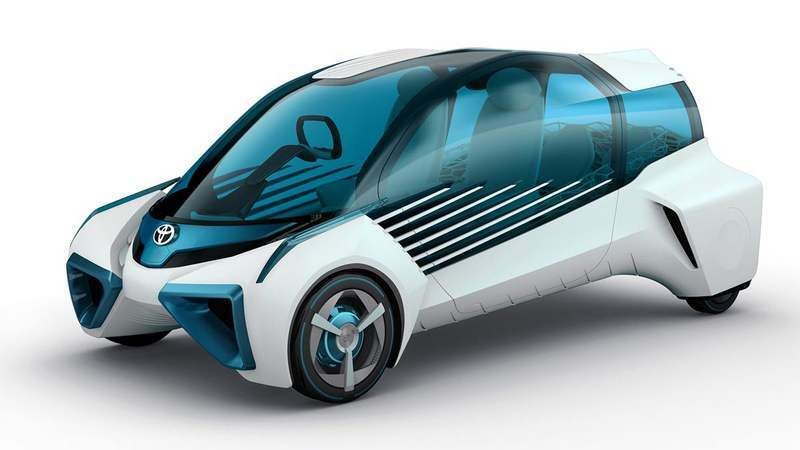 Toyota unveiled a concept car, the ‘FCV plus,’ shown at the Tokyo Motor Show, can generate electricity directly from hydrogen. 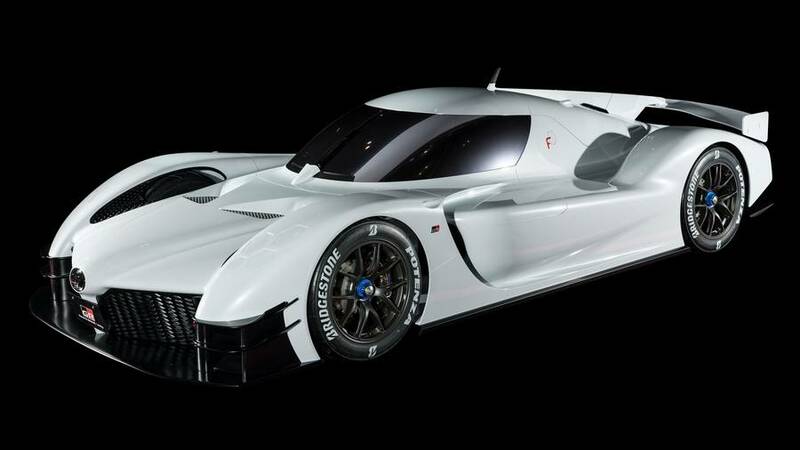 Toyota is planning to reveal an open-wheel sports car concept, later this year. 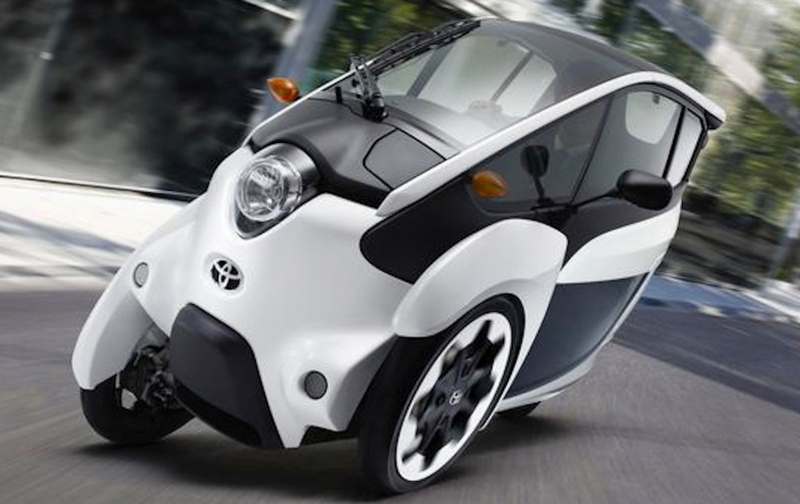 The government will need new regulations for the new class of ‘autocycles,’ to decide exactly where they fit in. 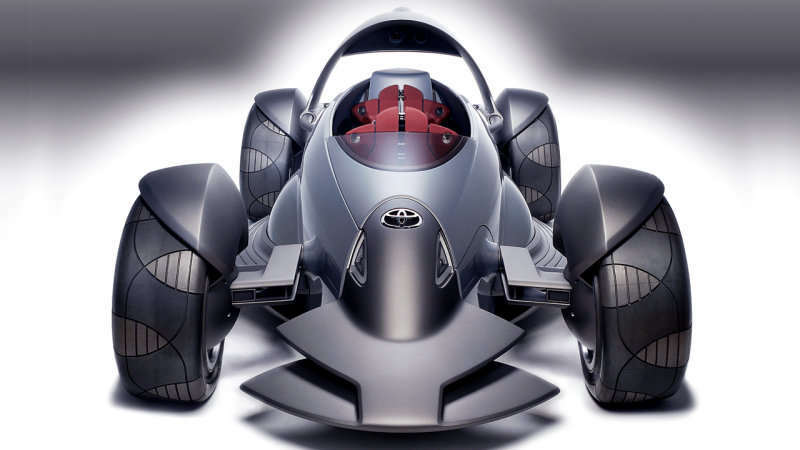 Toyota will show Camatte booth, a customizable, sporty, family oriented concept, at the International Tokyo Toy Show 2014.